Ready to land your new PB! The high quality Extender Landing Net from Starbaits was specifically designed to land big fish from a steep bank! 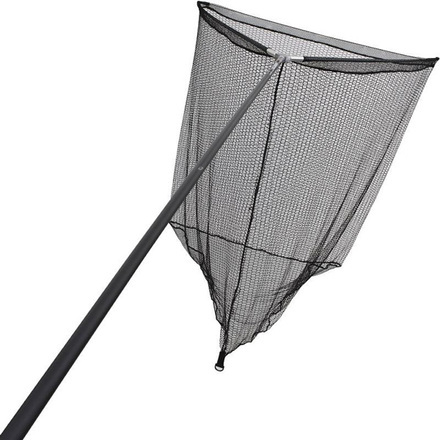 The 42" net is large enough for the biggest carp and is made of super soft fish friendly material. The carbon net arms and carbon handle make the Extender Landing Net nice and lightweight! Ready to land your new PB!